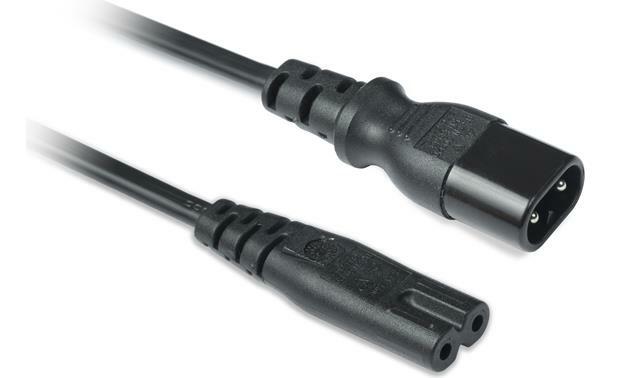 Extension Power Cable (for Sonos): This 10' extension power cable from Flexson is specifically designed to be used with the Sonos Play:3, Play:5, PlayBar, or Sub (all sold separately). 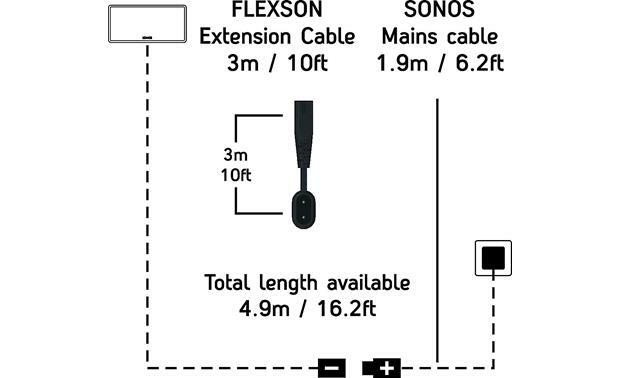 The extension power cable is ideal for use when placing your Sonos speaker on a floorstand, or mounting it to a wall or ceiling. 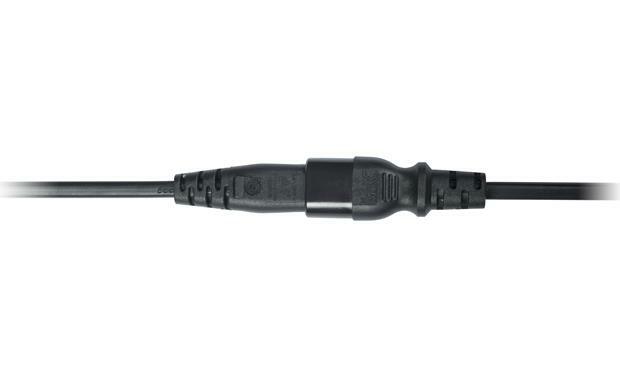 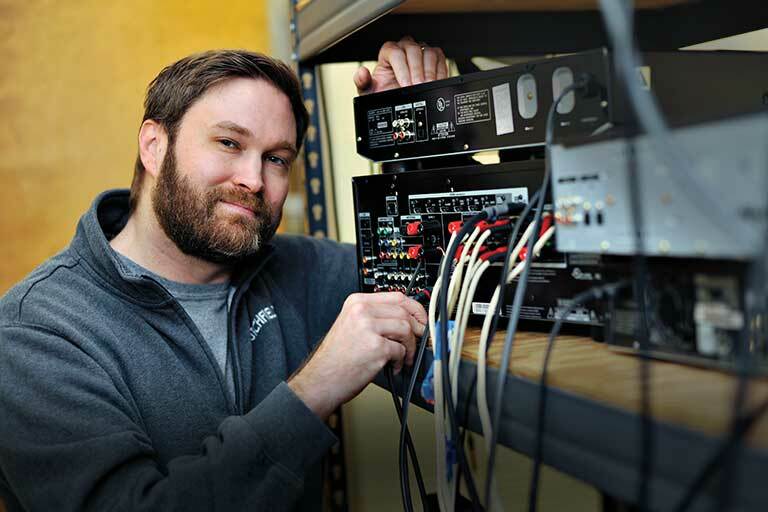 16.5' Length: This extension power cable increases the length of your Sonos speaker's 6.5' power cord by 10', giving you a total length of 16.5'.